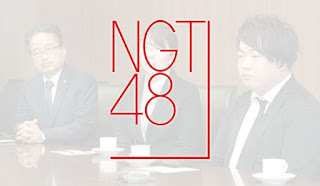 Due to Yamaguchi Maho's assault incident that has been revaled by herself earlier this month and thus happened last month, NGT48 have canceled several event including theater, postpone everything they scheduled to release this month and some members not participated in anniversary show. Some schedule on-and-off air have been canceled for at least the rest of this January. NGT48 tried to protect all of their members. Management showed up during press conference and released a statement through the website for the press to stop subjecting the "families of(implicated)members" to unannounced visits, late-night interviews, and asking neighbors for info, because it puts "heavy stress" and "violates their peace and privacy. 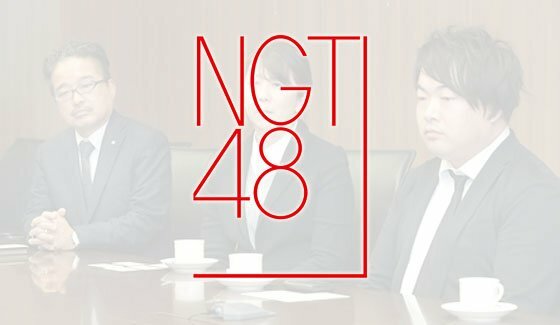 Furthermore, NGT48 planned to resume all of their activities next month aka February.